I just purchased my fourth container of Skin Medica Retinol 1.0. I have found that the Skin Medica products work very well for me and I use the eye serum and cream as well. I am 70 years old and people tell me all the time that I look 50. 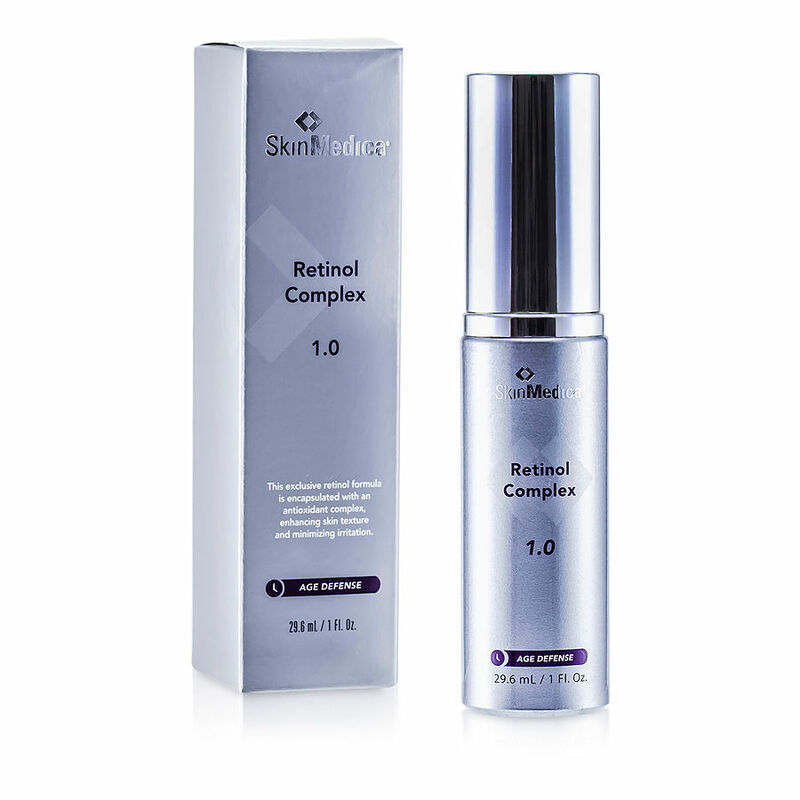 I absolutely love the retinol. It helps boost my collagen and it's not sticky like so many products. It is a little pricey, but you only need enough for a thin film of it on your skin. After trying tons of other skin care products,I have decided to stop looking around any more and stick to what I know works for me.